Our guide to the most important components of an effective and successful motion design project. Videos and especially motion design pieces are a powerful tool for communication and marketing. But creating an appealing and effective motion design project requires a lot of planning. The creatives’ task is to coordinate and orchestrate all the design elements so they align and support each other and create a powerful communication for the clients brand. So here’s our manual for motion design, a guide to the ingredients of an effective motion design project. 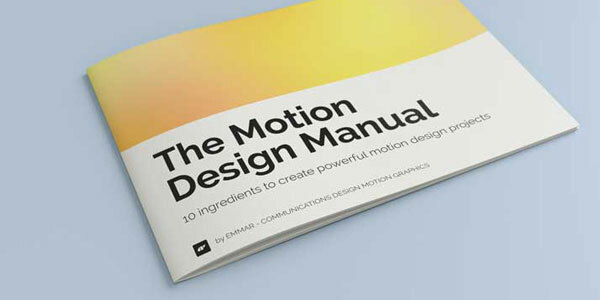 Download The Motion Design Manual PDF. This guide is for clients and creatives that want to use the power of motion design for their corporate and brand communications. If this manual helped with your communications we would like to hear about it.